A zany cover shooter that anyone can play.|A retro, 8-bit style run-and-gun inspired by Saturday morning cartoons of the 80s. 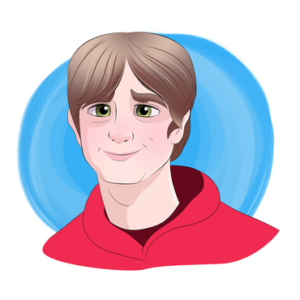 Shiny Dolphin Games LLC was founded in 2016 by Kevin Dressel, a programmer who has previously worked at Zynga on games like CityVille, Ninja Kingdom, and Puzzle Charms. Now he’s a full time indie developer.